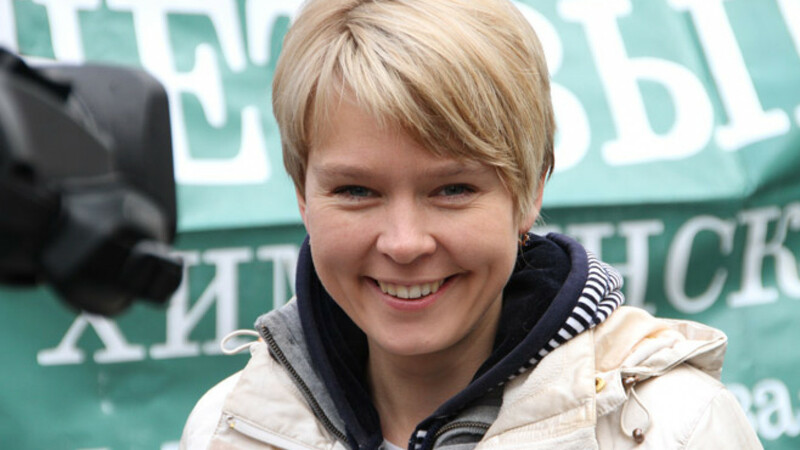 Yevgenia Chirikova, one of the most well-known environmental activists in Russia, has fled to Estonia with her family because of "repressions against social activists in Russia," she told Estonia's public broadcasting agency ERR. "Above all I decided to take my main weak spot — my children — out of Russia," Chirikova was quoted as saying in a report Saturday. "Russia is a country of resources, and environmentalists are the main enemy of the established regime of the natural resources oligarchy." Chirikova has for years been one of the most vocal opponents against the construction of a highway through Moscow region forestland that activists call the "lungs of Moscow." In 2011 she said Russian authorities were attempting to take her children into state custody because of trumped-up claims of abuse. Later that year U.S. Vice President Joe Biden gave her an award for "women of courage." In 2012 she ran for mayor of the Moscow region town of Khimki that was set to be along the highway's route. She came in second place.